David Dye's Top 10 Albums Of 2014 : World Cafe The World Cafe host's favorite albums from this year abide by his mantra: they put good songs first, and present them simply and authentically. 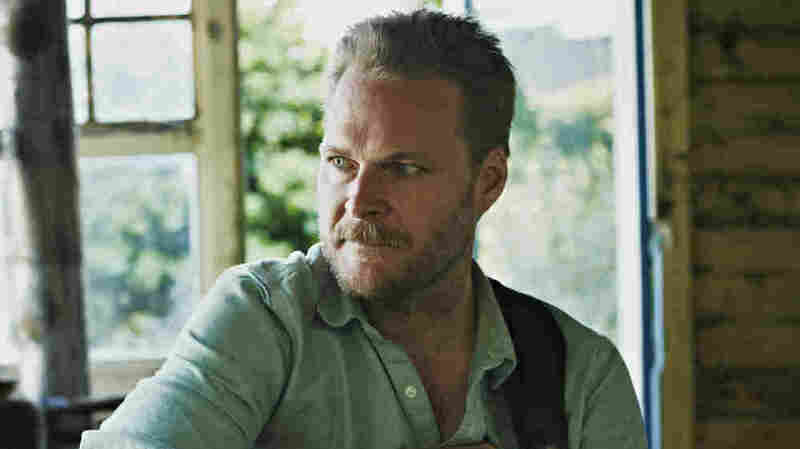 Hiss Golden Messenger's Lateness Of Dancers was one of World Cafe host David Dye's favorite albums of 2014. The World Cafe host's favorite albums from this year abide by his mantra: They put good songs first, and present them simply and authentically. Beck's Morning Phase is the rare animal, an album from early in 2014 with staying power. I was immediately taken with its Sea Change-like production, instrumentation and overall singer-songwriter vibe. It took my colleagues to point out its strength and consistency. A growing number of disparate people kept mentioning it as a favorite, leading me to revisit it at different times throughout the year. While I understand the criticism that it breaks little new ground in Beck's work, Morning Phase's overwhelming beauty — strings, washes of reverb and memorable melodies — puts it easily among the best. Patrick Carney and Dan Auerbach's Black Keys are a band on a roll. Producer Danger Mouse has been along for the ride since Attack And Release three albums ago, and his contributions could be the reason for the band's turn from the blues to psychedelia (though you could argue that Auerbach's work with Dr. John and Bombino embraces groove-heavy psych touches, too). Ultimately, it is about the songs and Turn Blue has them. The opener "Weight of Love" is a turn toward unexpected territory. "Fever" provides stadium fodder. But it's "Gotta Get Away" that transcends its '70s origins to have a legitimate claim to "rock song of the year." This was Blur and Gorillaz's Damon Albarn's first actual solo album. As with a lot of his work, it may seem somewhat nonchalant vocally, but this was chock full of personal lyrics that took us back to his childhood. Sonically, he was more of a tourist, using of strings, choruses and Paul Simon-esque African pop. So much to love in this. It always pays to follow Damon. 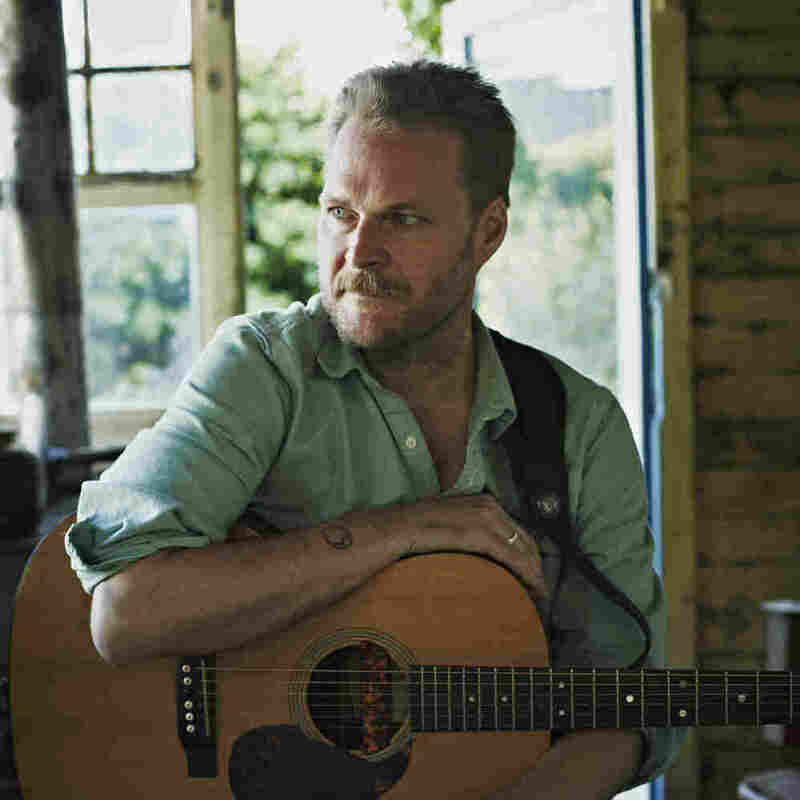 Hiss Golden Messenger's first album for Merge shambled its way into my heart. There is still anguish in MC Taylor's voice on this his fourth album as Hiss Golden Messenger, but there is also light in these songs, even if it may be the artificial light of a Saturday night honky-tonk. The album combines what certainly sounds like a band playing live on the studio floor (what a band, by the way, with fellow North Carolinian's William Tyler and brothers Phil and Brad Cook making major contributions) with sampled critters from outside that studio layered on the proceedings. The songs combine gospel's swampy guitar with direct writing. A natural beauty. I include this refreshing rock blast from Old 97's to make sure that long-time fans know that the boys have found their footing. They cranked up the guitar fader and sound as if they care. Which is interesting considering that the lyrics often reference Rhett Miller's ambivalence about his life, particularly on the story-of-the-Old 97's song "Longer Than You've Been Alive." Give these fortysomethings credit for trying to do the impossible and re-capture youth. Spoon is another band, not unlike TV On The Radio or The Black Keys, in the middle of a pretty well-defined career. A band that has a well-loved sound, but is still ambitious in wanting to push any perceived envelopes. Did the band think they needed to retrench after the low key Transcendence? They certainly got in touch with the stuttering guitar stabs, fierce vocals and inventiveness we love. From "Do You" to "Inside Out" and the opener "Rent I Pay," these are perfectly realized songs. They Want My Soul is up there with Ga Ga Ga Ga Ga.
Like a Waylon Jennings for the 21st century, Sturgill Simpson speaks truth in an unvarnished way on his second album. The title may nod to Ray Charles' classic Modern Sounds In Country Music but the singer resides right here in a working country band with his back to the riser. My mantra is that good songs presented simply and authentically trump the rest, and that's what's happening on Metamodern Sounds In Country Music. Another early contender for this list that time and subsequent releases have not budged. This is admittedly a genre play. Sun Structures is a retro-leaning psychedelic album home-made by Kettering, England's Thomas Warmsley and James Bagshaw. Its songs charm by looking back. The band has the unabashed enthusiasm of youth for older forms. For me, it's the strength of the songs — particularly the opening "Shelter Song" and "Mesmerize" — that give it that staying power. So surprised to not see more mentions of this album among 2014's best in others' lists. Is there an acknowledged cut-off date I missed? Or do people feel that "the most important band there is" has somehow let people down by opting for accessibility? Maybe I'm a "Happy Idiot," but that's now how I look at it. The transparent nature of David Sitek's production serves to better highlight these direct and memorable songs, all while remaining consistent with a sound we expect from TV On The Radio. When a band makes the sudden leap in recognition that Adam Granduceil's The War On Drugs has with Lost In The Dream, longtime fans tend to scratch their head. "Where was everybody before?" In his case while, the Dylan-esque debut Wagonwheel Blues and Slave Ambient have the body and structure of Granduciel's current work and have thrilling moments themselves, one listen to Lost in The Dream and you can tell that the year the band spent refining the album in the studio was worth it. The album is relentless. The driving beat (in both propulsive and road-trip terms) may have been borrowed from the dad-rock past of Dire Straits, but the anxious swirl and haze is pure present. You hang on to the palpable anxiety and ride these songs. Be honest: How many albums from last winter still hold their initial charm?